Worm drives can help decrease speed and allow higher torque to be transmitted. 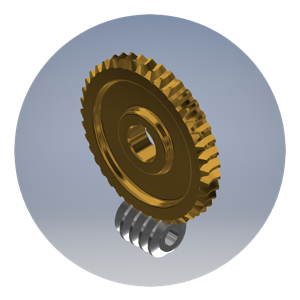 A gearbox using worms and worm gears will be more compact than one made from most other gear options. Rhino Gear can design and make worm gear systems in hardened steel, bronze or non-metallic options.